Exterior/Body Sell your Body/Exterior parts within. 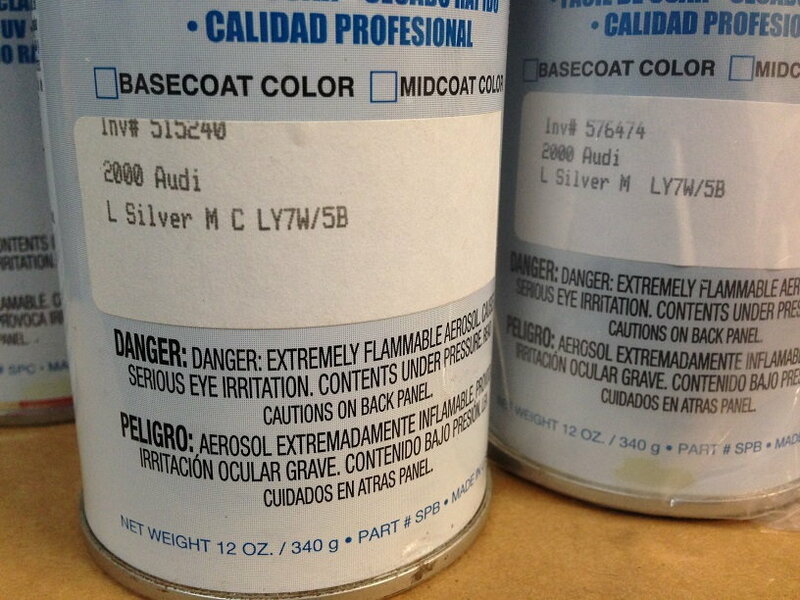 Hi cleaning out my attic and selling some color in the factory silver paint from my Audi A4. Was going to paint a bumber but I decided to leave it to the professionals instead. The color is spot on. Good wheel color too. 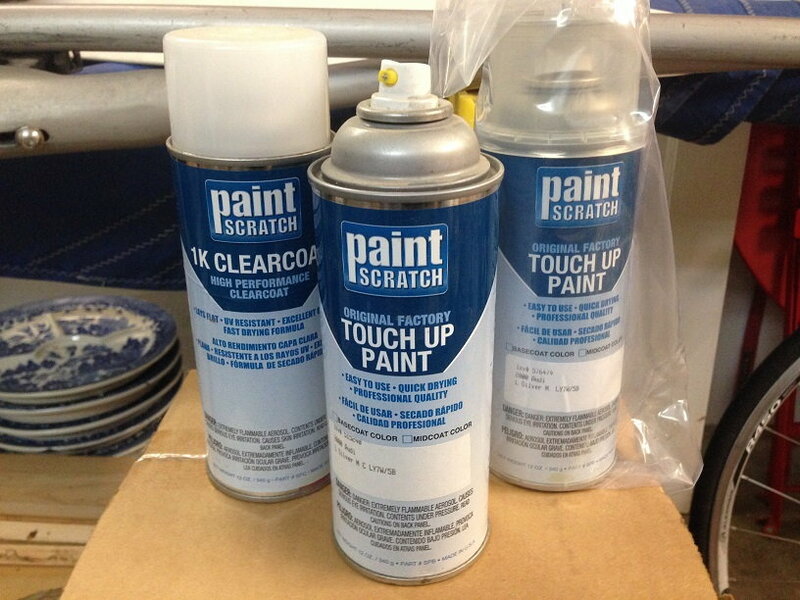 There is about 1 and a half cans of the metallic base coat and a can of clear coat. Send me a message if your interested. Ships from 95819. Asking 25 plus shipping. 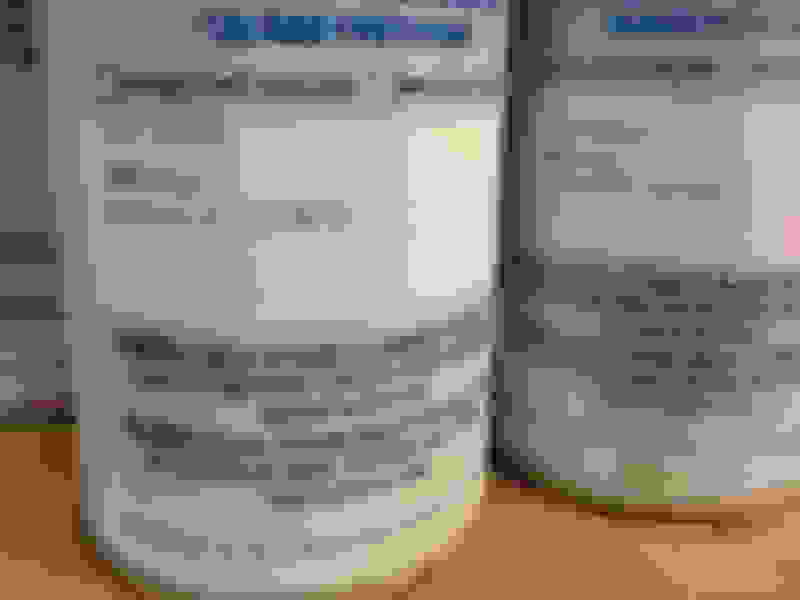 full body metallic color paint? Help, strange speed-related metallic rattle!